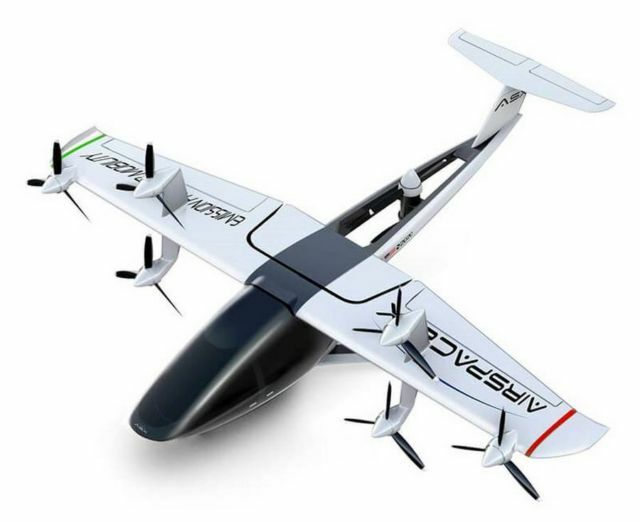 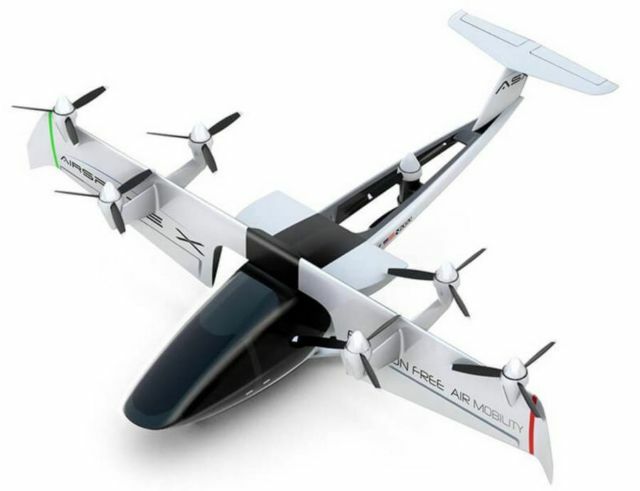 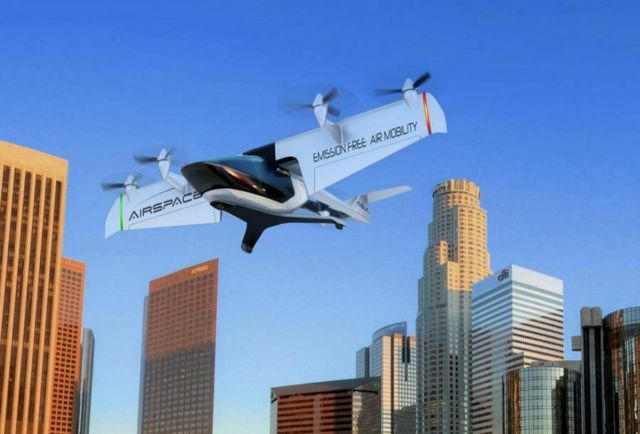 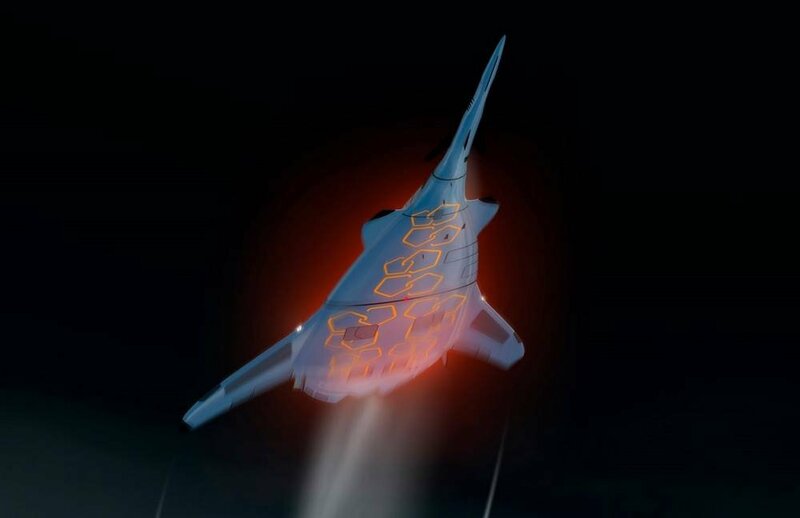 AirspaceX is an air mobility company leveraging recent advances in electric propulsion, automation, and lightweight materials to create MOBi, an electric Vertical Take-Off and Landing (VTOL) aircraft. 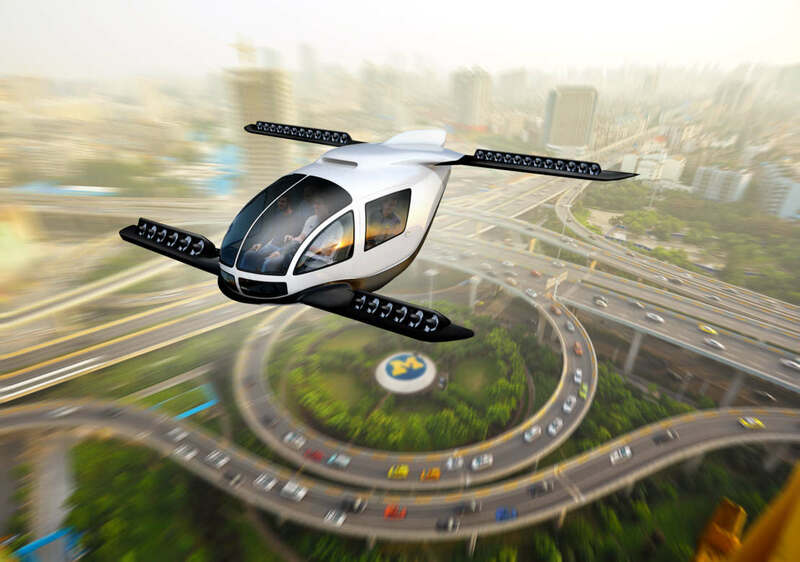 The company is in the design and development phase and will begin production on MOBi in 2020. AirspaceX is on a mission to deliver affordable, on-demand mobility solutions connecting cities, suburbs, and surrounding airports around the world.